Transporting a chain on a bike can be awkward, so ABUS created highly durable waterproof frame bags suitable for all of their chain locks. Fixing is via strong Velcro straps. 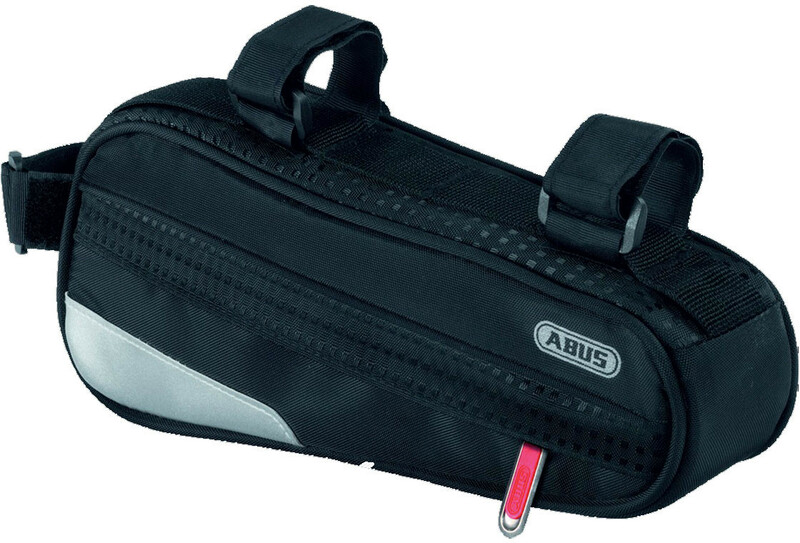 Please note that the ABUS City Chain x-plus 1060 will only fit in the larger ST2250 bag.